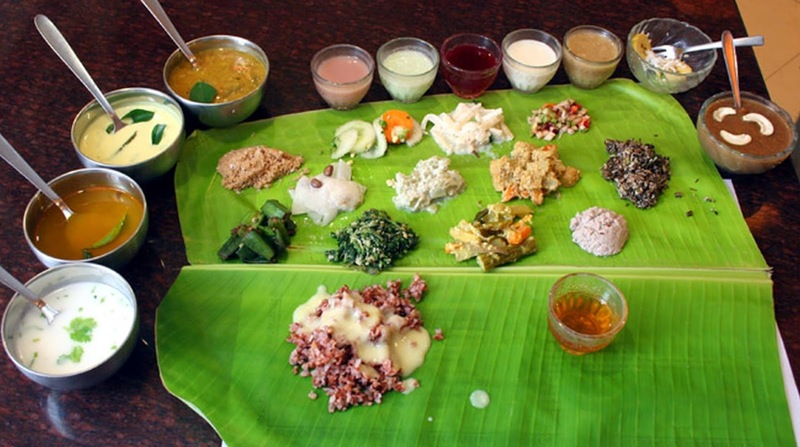 It is a tough task to search for delish vegetarian food in Chennai. 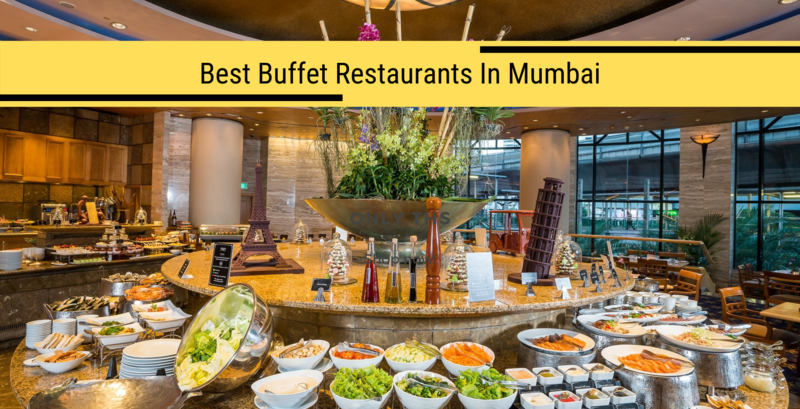 We all know vegetarian restaurants in and around the city, but do you know the best ones among them. No need to fret about this, we are here with a list of 10 vegetarian restaurants in Chennai which will definitely satiate your craving for delicious vegetarian food in Chennai. 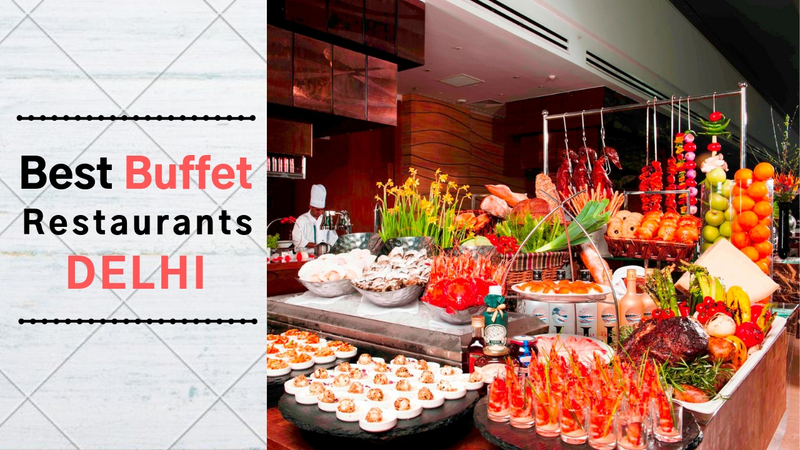 This restaurant will definitely change your mindset of non-veg food being better than veg! This place is a real delight for all the Veg Foodies. As its motto says, 'consider the ethical reason to promote vegetarianism'. It has an array of lip-smacking Chinese meals. The restaurants provide their diners with a nice ambiance along with delivery and takeaway options. The ambience is also quite cozy and perfect to dine in with friends. This is one of the healthiest veg restaurants in Chennai as they cook their food using minimal oil! Delectable vegetarian food, homely ambience and pocket-friendly prices sum up this restaurant! ID is a casual dining restaurant serving South Indian preparations. A highly-rated place in Royapettah, it is praised for its timely service and is a nice joint to visit when one is looking to satiate hunger pangs with tasty, hygienic food at reasonable prices. The place serves a wide array of Filter coffee, crispy Dosa, mushroom dosas and what not! You just can't afford to miss out on this veg restaurant in Chennai. Sanjeevanam is an ideal place for an authentic family lunch or dinner. The restaurant has a very sober and laid-back ambiance. 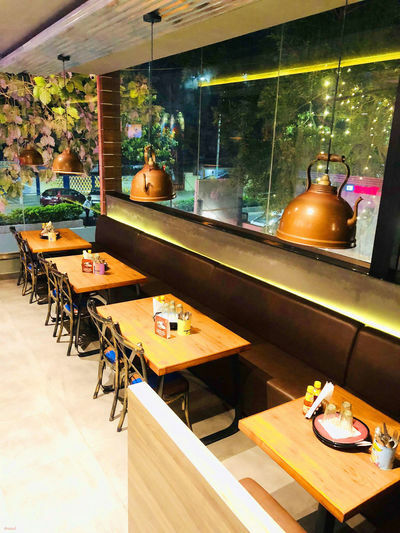 A highly-rated place in Nungambakkam, it is praised for its timely service and is a nice joint to visit when one is looking to satiate hunger pangs with tasty, hygienic food at reasonable prices. The pocket-friendly prices, extensive menu and delectable taste of different dishes attract the majority of diners. 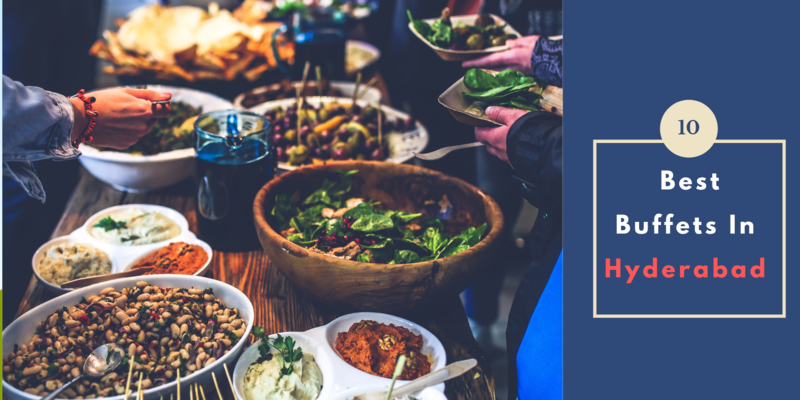 Do not miss out on amazingly delicious veg restaurants in Chennai! 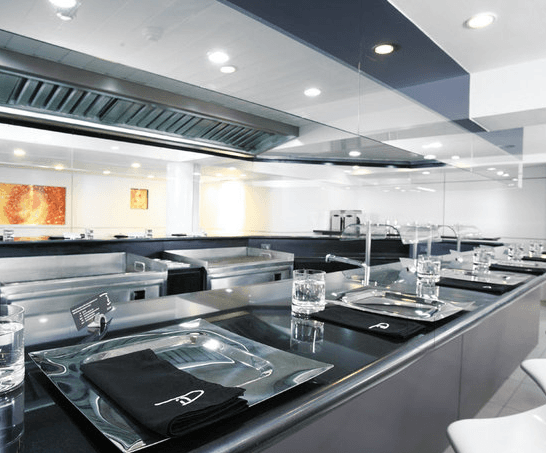 Prive Restaurant is a casual dining restaurant serving South Indian, North Indian preparations. 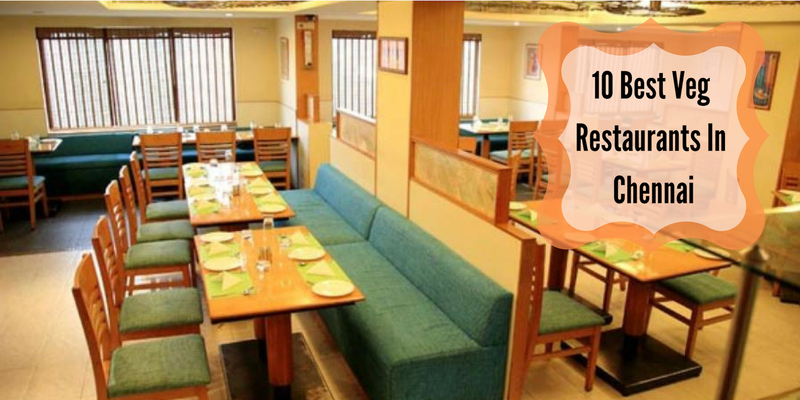 This is one of the famous veg restaurants in Chennai and it has well earned its popularity with the delectable vegetarian food, eye-catchy interiors, and cozy ambience. 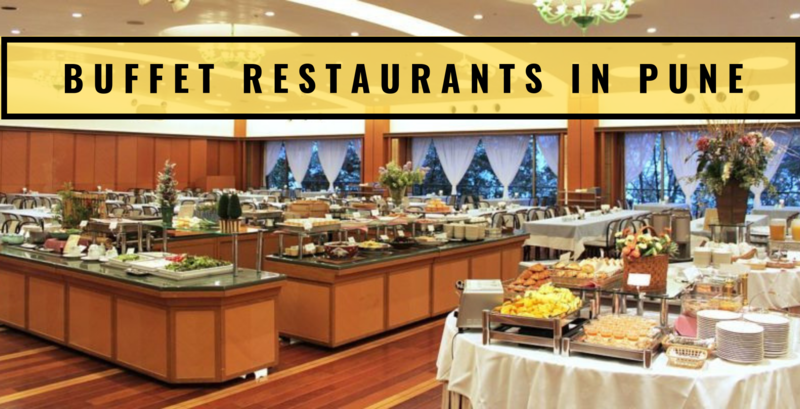 Not only It caters to anyone that looks out for a place to go with their friends & family for a perfect meal. 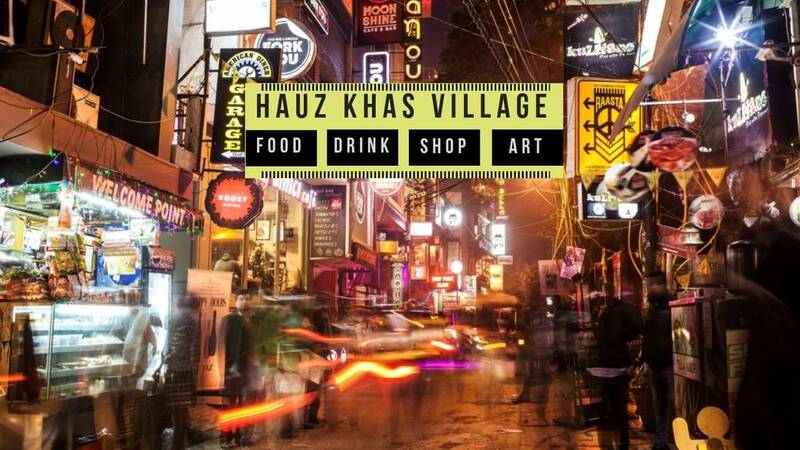 Now you know where to head for a scrumptious veg meal! 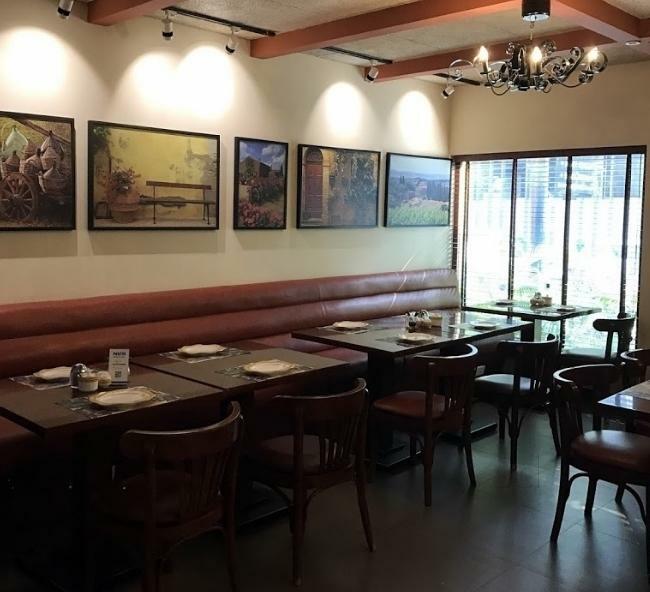 The one thing that makes Pakwan stand out from other vegetarian restaurants is that the chefs make sure to cater to different taste buds of people in the most authentic way. 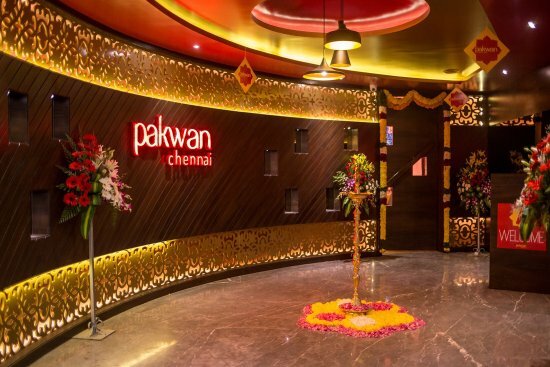 Pakwan Chennai is a casual dining restaurant serving Chinese, North Indian preparations. 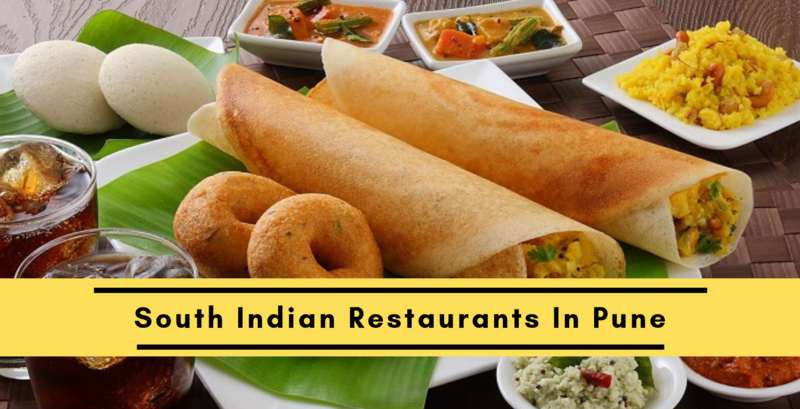 A highly-rated place in T. Nagar, it is praised for its exceptional service and is a must visit veg restaurant when one is looking to satisfy the cravings for some scrumptious food without burning a hole in your pocket. Head to Pakwan to satiate your vegetarian food craving! Krishnavillasam - The Home Of Classics is a casual dining restaurant serving North Indian, South Indian preparations. 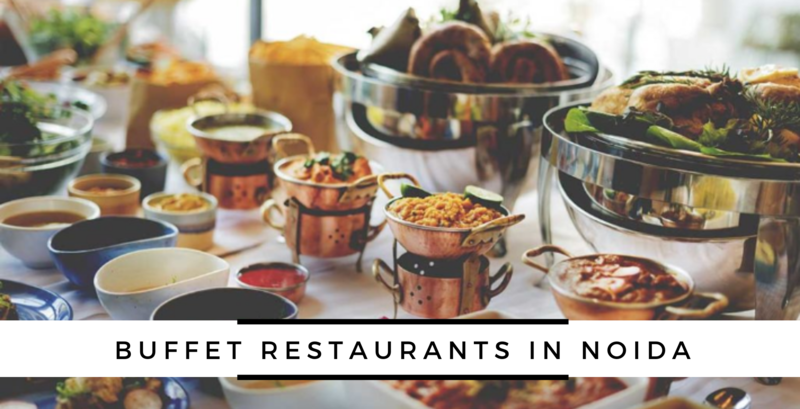 It is a renowned place in Nungambakkam, it is praised for its timely service and is a scrumptious dishes, it should surely be a must visit when one is looking to satiate hunger pangs with tasty, hygienic food at affordable prices. The various ingredients and a thick gravy preparation instantly give a soul-satisfying taste to the diners. Krishnavillasam is one of the few vegetarian restaurants that serve the most delish and affordable vegetarian meal! Sangeetha Veg Restaurant is a renowned vegetarian restaurant serving North Indian, South Indian, and Chinese cuisine. 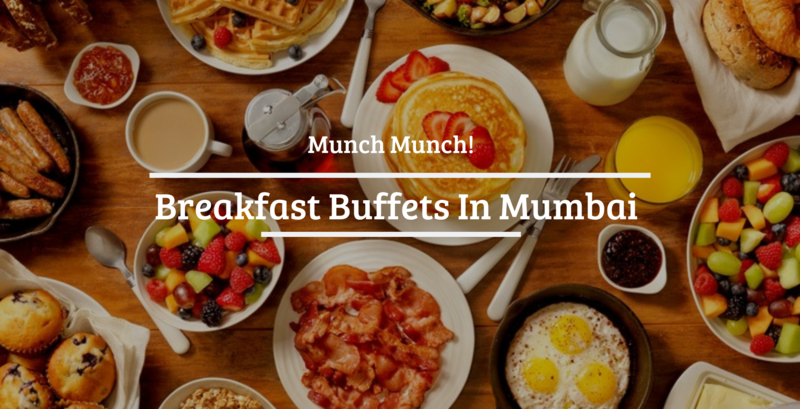 The one thing that makes this restaurant different is that they serve quite a wholesome quantity of food without sacrificing the taste, and also, at really affordable prices! The staff is also courteous and provides prompt service. 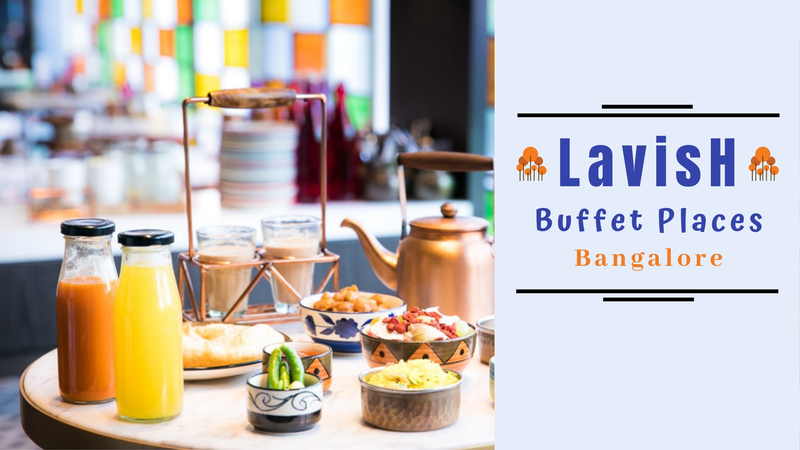 One can relish the amazing varieties of South Indian delights in a chilled out ambiance with some good music playing in the background. Get ready to drool over delicious vegetarian dishes in one of the best vegetarian restaurants in Chennai! Eden is a casual dining restaurant serving Continental, North Indian preparations. One gets to relish the lip-smacking taste of yummy and authentic multi delights at Eden Vegetarian. 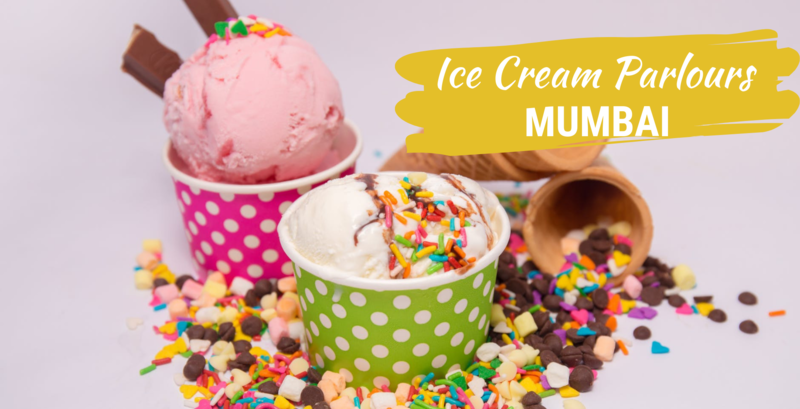 A highly-rated place in Nungambakkam, it is praised for its timely service and is a nice joint to visit when one is looking to satiate hunger pangs with tasty, hygienic food at reasonable prices. The menu manages to impress both veteran customers as well as first-timers. This is known to be one of the best vegetarian restaurants in Chennai! Having trouble finding scrumptious North Indian food in Chennai? Rajdhani Punjabi Dhaba is here for your rescue! 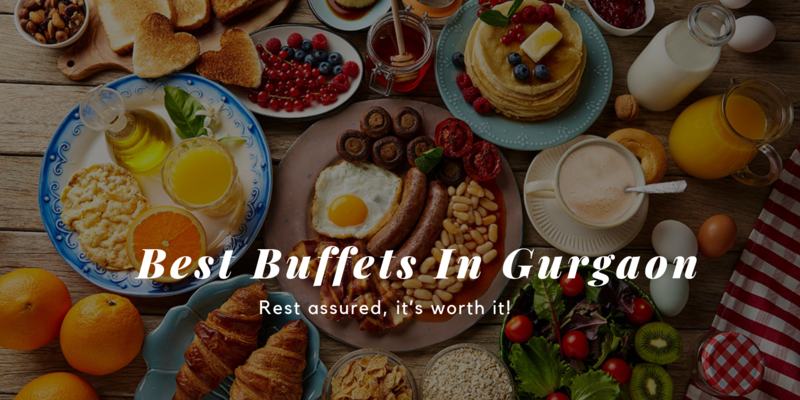 It not only offers a variety of preparations on the menu from North Indian, Fast Food cuisines but it has a wide array of quick bites, this is a great spot to put your hunger pangs to rest. 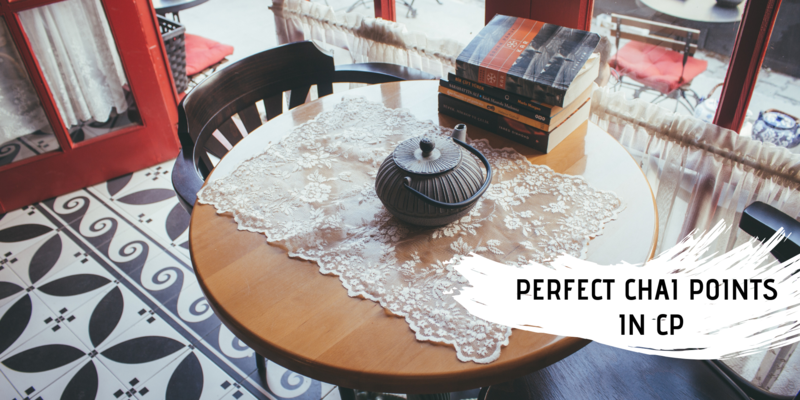 The place has a very traditional and laid-back ambience. 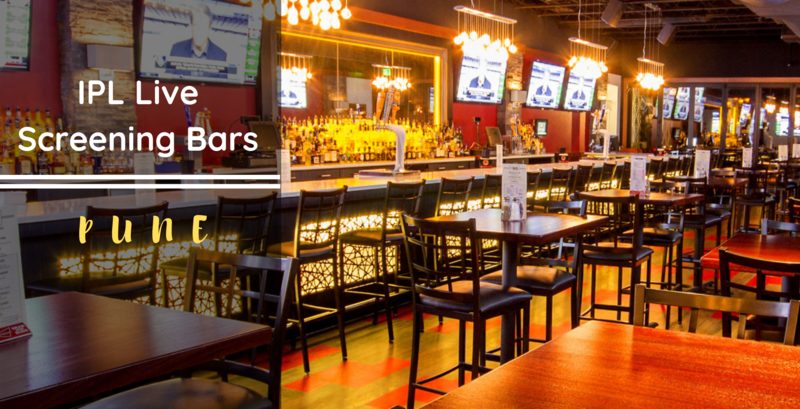 It is one of the great restaurants in the area and manages to attract office-goers, which helps increase the place's appeal. 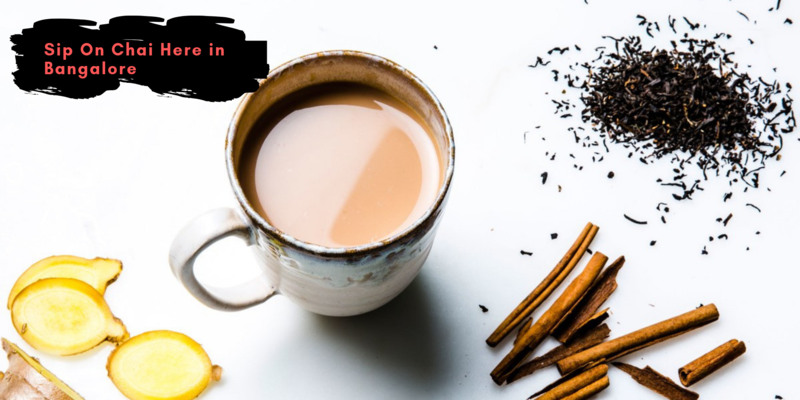 If you love unique concepts restaurants then this veg restaurant in Chennai is just for you! 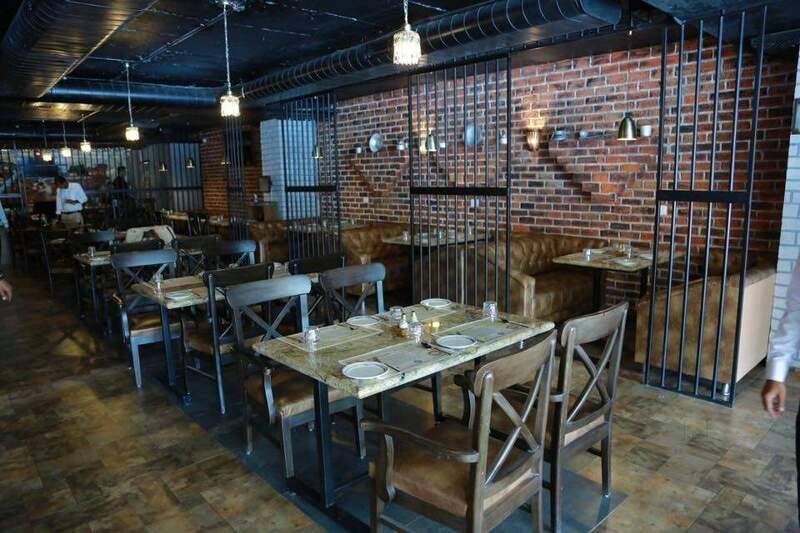 This is a prison-themed restaurant which you should visit at least once. Kaidi Kitchen is a casual dining restaurant serving Mexican, Italian preparations. 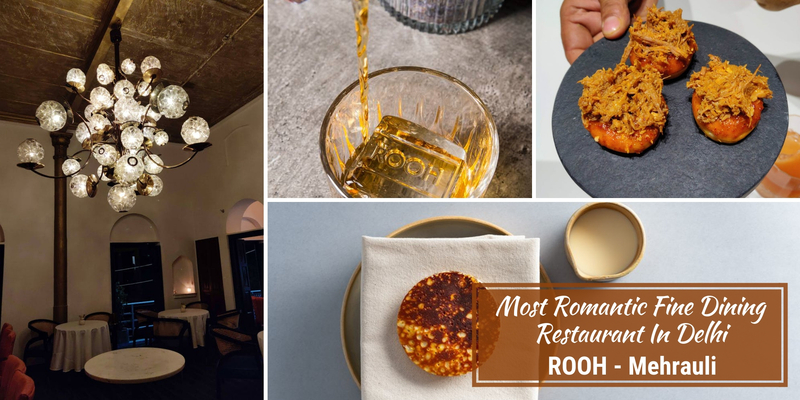 A highly-rated place in Mylapore, it is praised for its timely service and is a nice joint to visit when one is looking to satiate hunger pangs with tasty, hygienic food at pocket-friendly prices. Don't forget to visit this prison-themed based restaurant experience! Get ready to hog on to some delish vegetarian food! Q. Which are the top options in Chennai when dining on a budget? Q. Which outlets in Chennai offers a seaview?